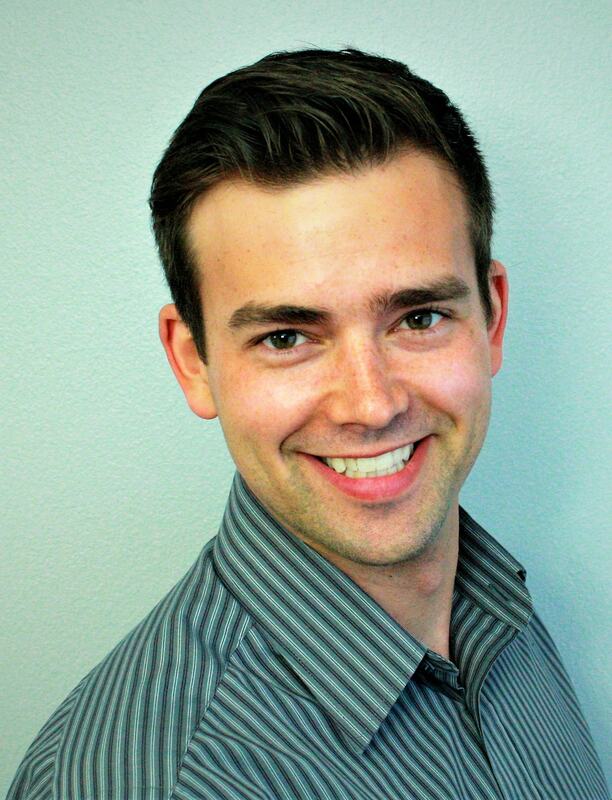 Ethan Kazmierczak is team member on Beautiful Alaska Realty and was born and raised in Alaska. He has had the privilege of living in places like Barrow, Point Hope, Fairbanks, Salcha, Talkeetna, and Anchorage. He bought a house in Anchorage with his wife and hopes to help his clients to have the same enjoyment of being a homeowner in such a beautiful place. He has experience in constructing cabins, barns, sheds, and lodges from the ground up and knows how stressful the process of purchasing a home can be. Having these experiences allow him assist his clients in efficiently purchasing the home of their dreams. In Ethan’s spare time, he enjoys playing tennis, soccer, ping pong, mountain running/biking, spending quality time with his wife and other close friends along with writing and recording music. He is heavily involved in community service in Anchorage and spends time recruiting campus students and young professionals to care for their community.